Scrub a dub dub | gingerbread smiles. Think I may have to pick one of these up in my next Lush shopping trip! 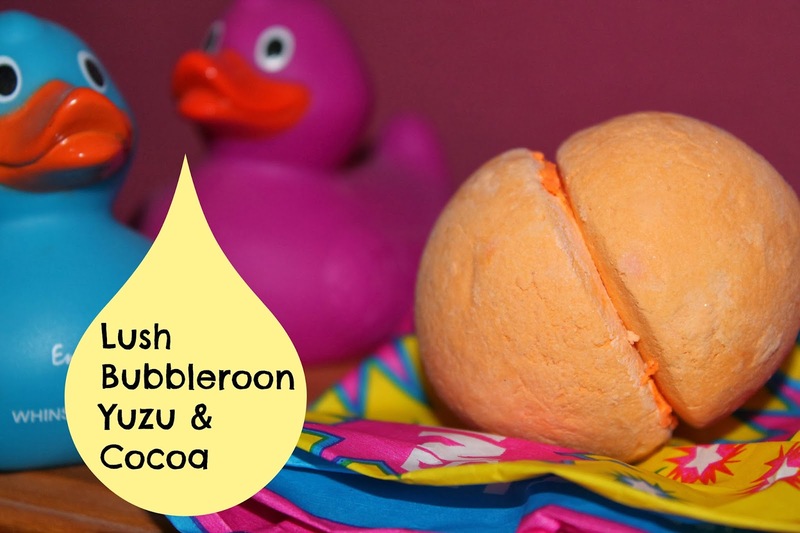 This was one of my first ever lush products!